MEGHAN AMBRA - Saigon Alley. Company Logo and Food Truck Design. For Owners Evan and Ruby Englehart. Collaboration with Stephen Ambra, as part of the SisBro project. 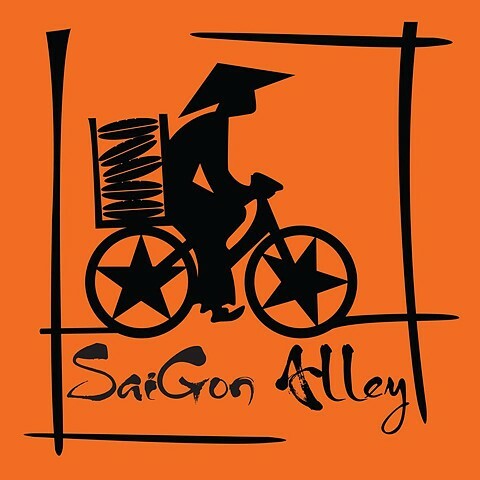 Saigon Alley. Company Logo and Food Truck Design. For Owners Evan and Ruby Englehart. Collaboration with Stephen Ambra, as part of the SisBro project.